At the age of 18, a discerning and intimate set by Greg Brown at the Strawberry Music Festival inspired Willy to pursue life as a folk singer. Strawberry would play an integral role in Willy’s development as a musician, going from spectator to stagehand, to performer. He made his main stage debut with his band the Good Luck Thrift Store Outfit at the 2009 festival. In 2015, Willy made his solo debut on the main stage. Willy has charmed fans at some of the best festivals in the country. Led by producer Michael Witcher, the songs on Knuckleball Prime are arranged and accompanied magnificently by a first rate team of musicians and engineers. 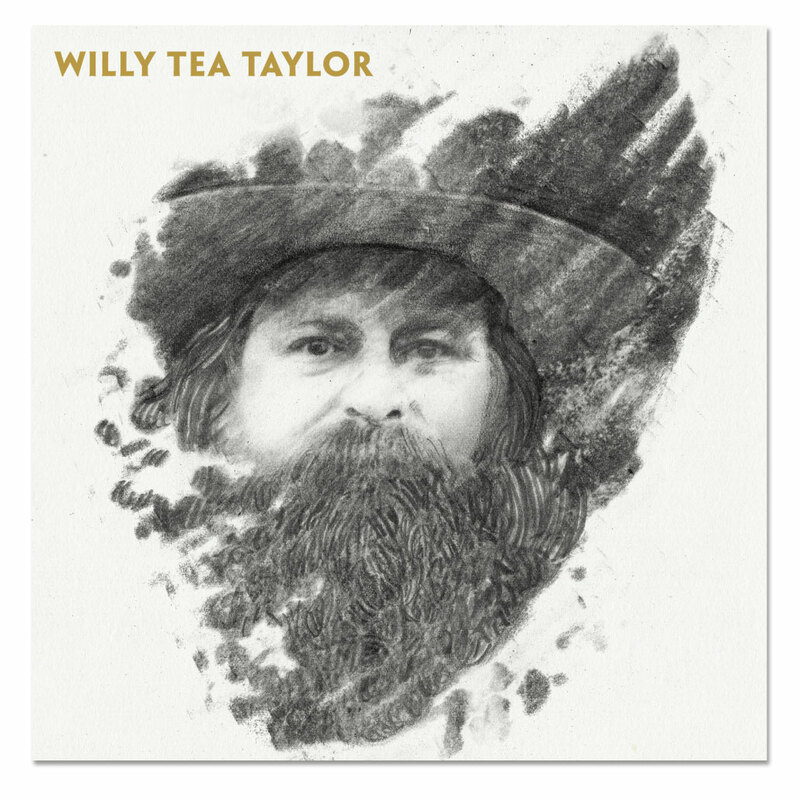 If you’re a fan of well-written lyrics, alluring melodies, and a voice that ties them together with emotion as deep as the artist’s own roots, you’ll savor Knuckleball Prime, and just about anything else Willy Tea Taylor has ever done.